The Spring 2019 edition will be available March 23/24 weekend! If you love reading a hard copy of this magazine, you can order a single print issue (Spring 2019 edition) for $4.50, or an annual print subscription (4 upcoming issues) for $15. After you order your subscription, you’ll be notified when your copy is ready for pick up. 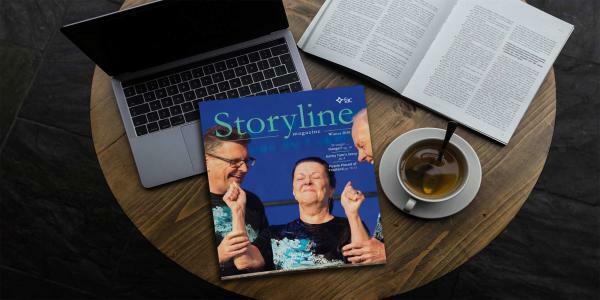 Hard copies of current issues of Storyline Magazine can always be purchased at Cornerstone Marketplace.